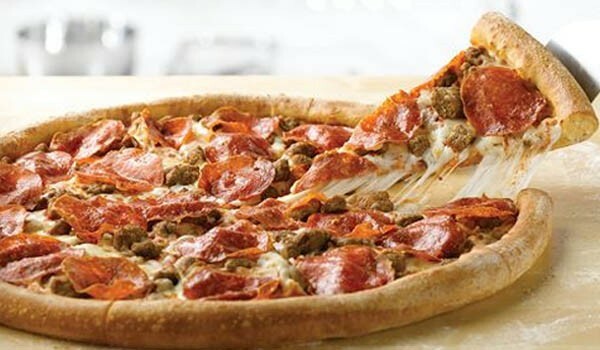 Papa John’s is offering a coupon for 50% off any large pizza from the regular menu price through the holiday season. The coupon code is 50HOLIDAY. This deal will expire on December 27, 2015, so you still have plenty of time to fill up. 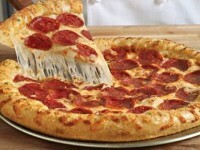 While 50% off sounds like a lot, the regular menu price on pizza is typically really high that nobody actually pays. 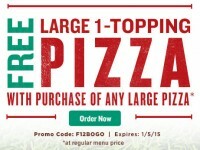 For example, a large, one topping pizza is around $15 on the menu, so 50% off makes the prize at a much more reasonable at $7.50, but it isn’t a rock bottom price. 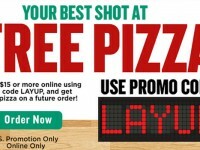 Nevertheless, if you love Papa John’s pizza, this is a great way to take advantage over the holiday.